Does your middle school have an ultimate team that’s looking for some fun playing time this fall? Does your middle school have an ultimate team that’s looking for more fun playing time this fall? Then we got a One-Day Fall Tournament coming up in November! A good number of teams have expressed a positive interest in this tournament and more teams are always welcome to make this an ultimate day to remember. Stay tuned for further details on how to sign up soon! All middle school ultimate information is sent out via COMS Google Group. If you would like to receive updates on middle school ultimate happenings, events, tournament info etc. 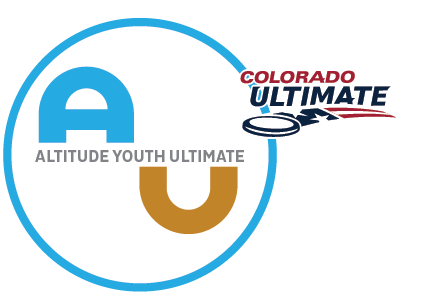 and are not already a part of the group, send an interest email to middleschool@altitudeyouthultimate.org to be added.